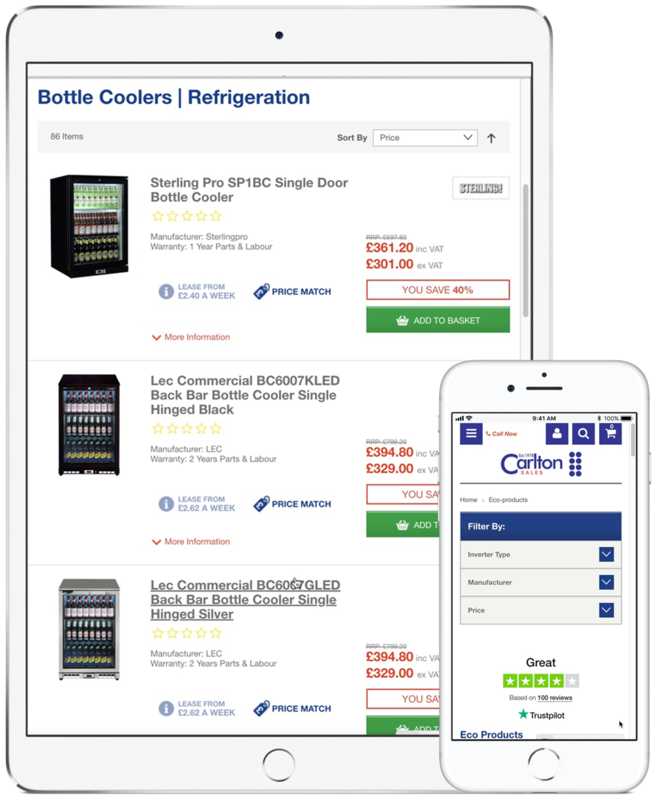 Carlton Sales was established in 1978, and is recognised as a premier sales and service provider for refrigeration, air conditioning, catering equipment and ventilation systems. Carlton Sales prides itself on dedicated and experiences sales technicians, ensuring that projects and goods are deliver on time, within budgetary constraints and to the correct standard. Screen Pages had to ensure Carlton’s digital business is as effective and efficient online, as its historical physical business. What makes Carlton Sales site so special is the organisation, management and automation. Screen Pages and Carlton Sales deliver an irresistible, seamless shopping experience at every touchpoint. 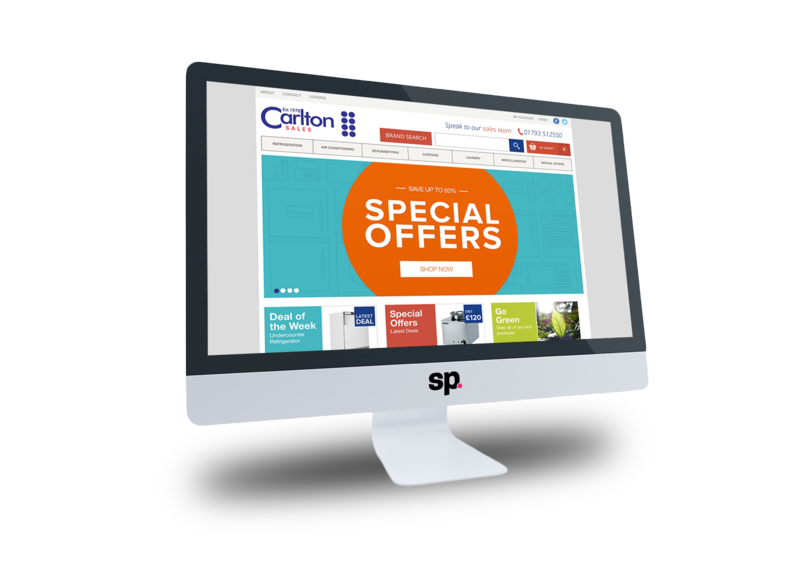 Responsive web design (RWD, also referred as responsive design) was a key focus for Carlton Sales. Screen Pages had to ensure an optimal viewing experience across a wide range of devices (from large, high-resolution desktop computer monitors to mobile phones). Combined with Carlton’s dedication to quality and service, the user experience (UX) became our key focus. 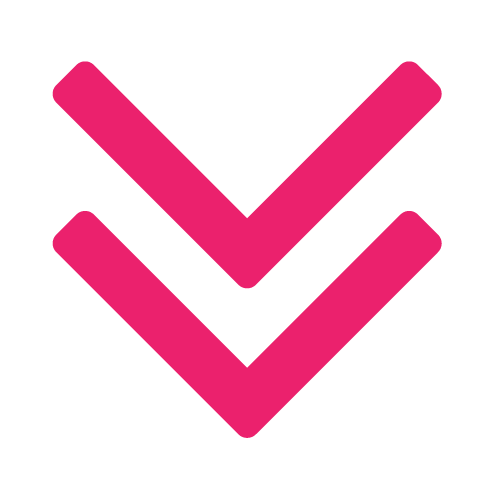 The objective was to ensure the user eCommerce journey was as streamlined and efficient as possible, whilst maintaining high regard for Carlton’s focus and dedication to delivery outstanding service and support.